For more than a century, the choir of Westminster Church has provided a high level of choral music to accompany our worship. We present a wide variety of music for various services and special events over the course of the Christian year. In recent years, the choir has presented major works by Mozart, Rutter, Vivaldi, and Bach. Our choir is composed of several members of our church, as well as members from our community here in the city of Winnipeg. Westminster maintains a core of four soloists, plus two choral scholars. Nathan Poole is always interested in new additions to the choir. If you have any questions regarding membership, please email Nathan or call (204)784-1330. 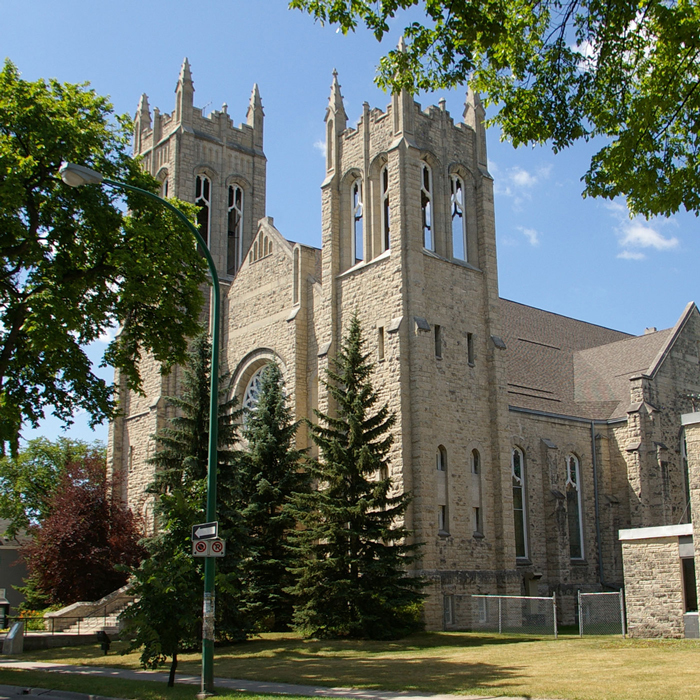 If you, or somebody you know is interested in becoming a choral scholar at Westminster United Church, please click here to learn more about the position. Thursdays from 7:00 pm to 8:30 pm in the Sanctuary.